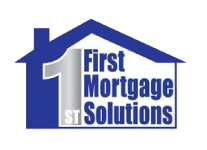 First Mortgage Solutions is a mortgage company with three main principles: honesty, integrity, and experience. 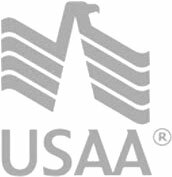 When making a decision about a mortgage, those are three values you definitely want in your mortgage lender. First Mortgage Solutions specializes in Refinancing, Purchase Loans, Home Equity, and Debt Consolidation Loans. They do not have any hidden fees, and instead of offering limited time promotions, First Mortgage Solutions focuses on keeping their costs low for borrowers year round. First Mortgage Solutions is a family owned business that started in 2009. Their employees have more than 75 years of experience in the mortgage industry combined. With headquarters located in Missouri, they are also licensed in 17 other states.